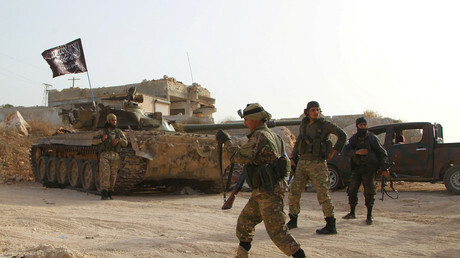 Any attack on Syria’s Idlib province is going to be “dealt with,” US ambassador to the UN Nikki Haley warned, as Washington seeks to stop the Russian-backed Syrian army from retaking the last remaining jihadist stronghold. “Don’t test us again,” she said, addressing the Syrian government and its allies Russia and Iran. Washington and its allies have also warned Syria that they will act not just in case of chemical weapons being used, but against any attack on the province, the US envoy to the UN said. 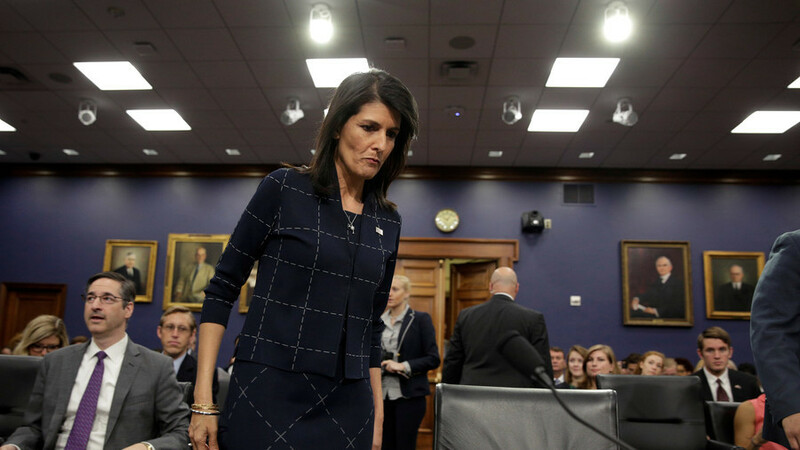 “Any offensive on the civilian people in Idlib was going to be dealt with,” Haley told Fox News’ Bret Baier. Rebel fortunes took a turn for the worse in October 2015, when Russia openly intervened in Syria on invitation from Damascus. With the aid of Russian air power and military advisers, the Syrian Arab Army successfully broke the siege of Aleppo and rolled up Islamic State (IS, formerly ISIS/ISIL) militants from much of its territory. Western media, meanwhile, uncritically reported claims of rebels accusing the Syrians and Russians of “genocide” in Aleppo. The White Helmets, a self-proclaimed civil defense group operating only in rebel-held areas, has been the main source for claims of Syrian government atrocities. Russia has accused the White Helmets of staging a chemical attack in Idlib in order to provoke a Western military intervention in Syria. The group has filmed at least nine videos intended to serve as evidence of claims that Damascus has used chlorine against civilians in Idlib, the Russian Reconciliation Center In Syria said on Wednesday.